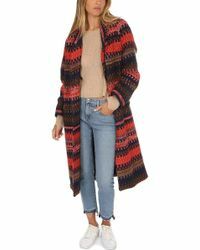 Founded by Christie Smythe and Andrea Lenczner, Toronto-based outerwear label Smythe has been a huge success since debuting in 2004. 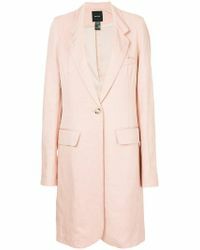 Taking inspiration from traditional menswear designs along with their personal lifestyles, Smythe and Lenczner produce tailored outerwear for all women. 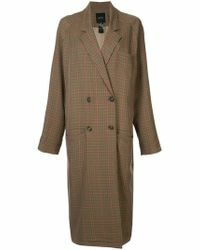 Smythe coats are elegant and polished with an enduring and clean-cut finish. 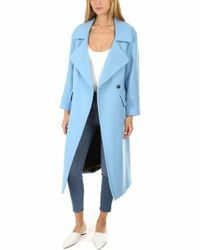 Classically designed with a nod to current styles, each coat is an all-season investment. 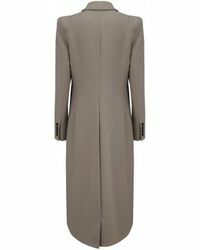 Choose from pea coats, long wool designs and military-vibe looks. 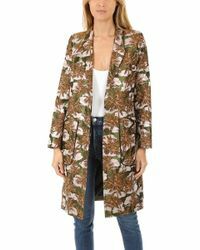 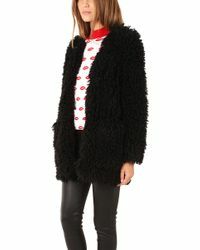 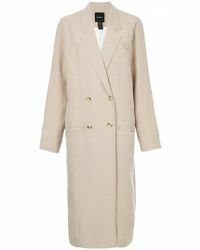 Showing 63 results for "Women's Smythe Coats"